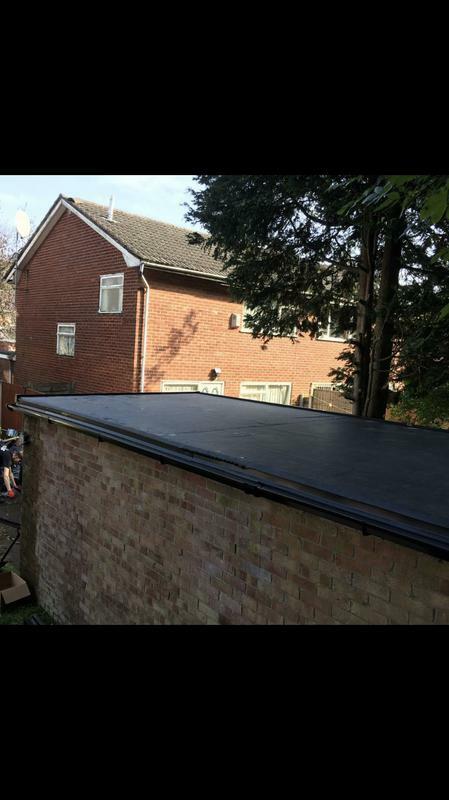 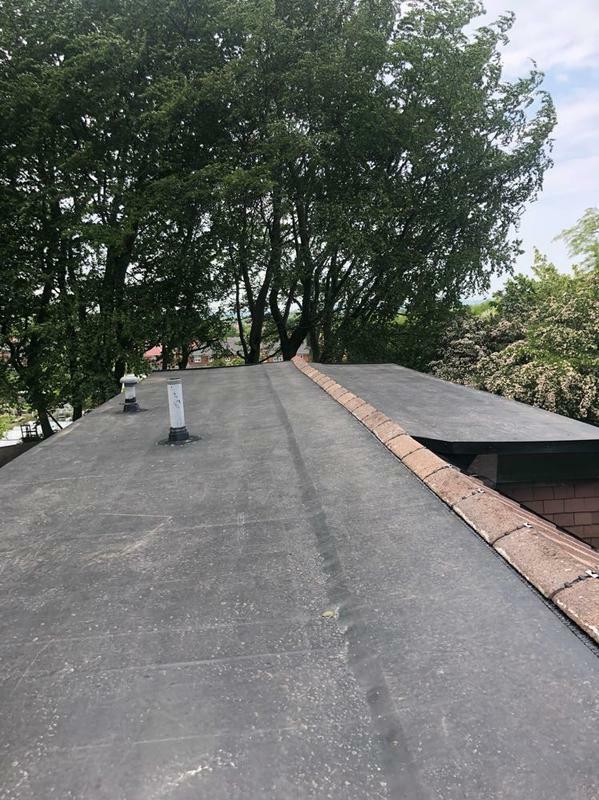 Fibreglass Roofing in Bury, BL9 5BJ. 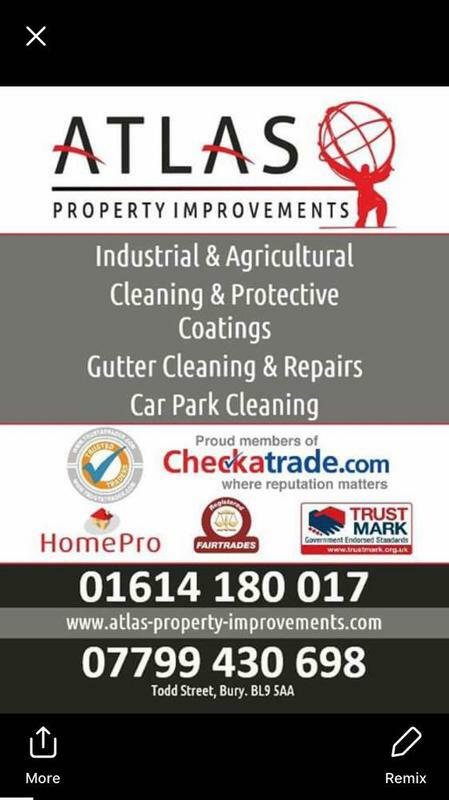 Covering all areas of North West England. 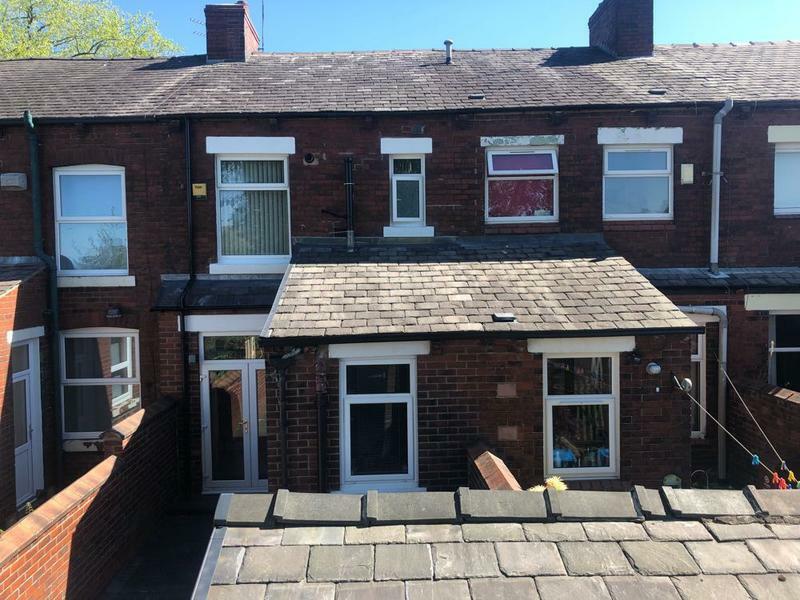 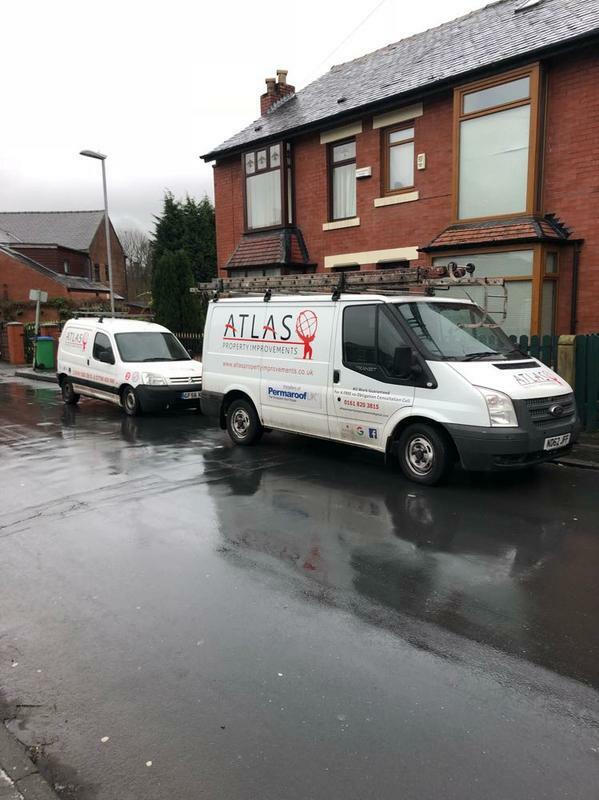 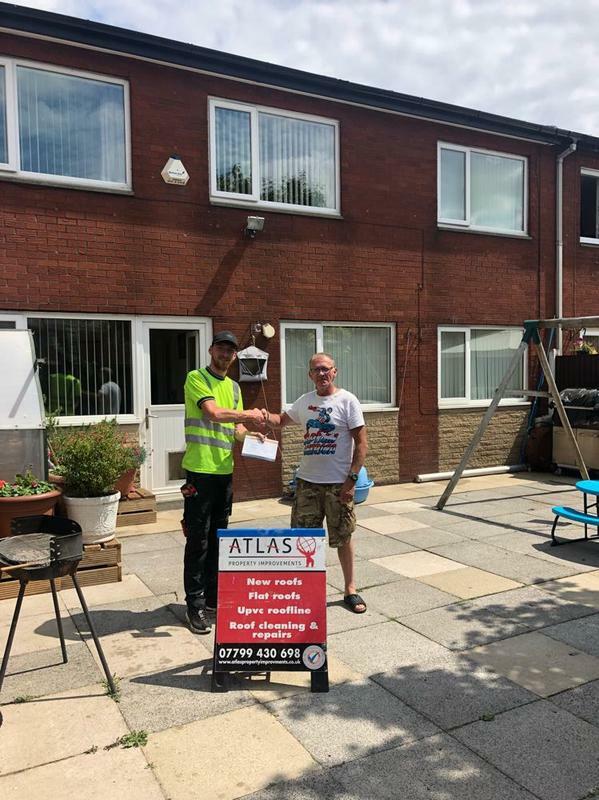 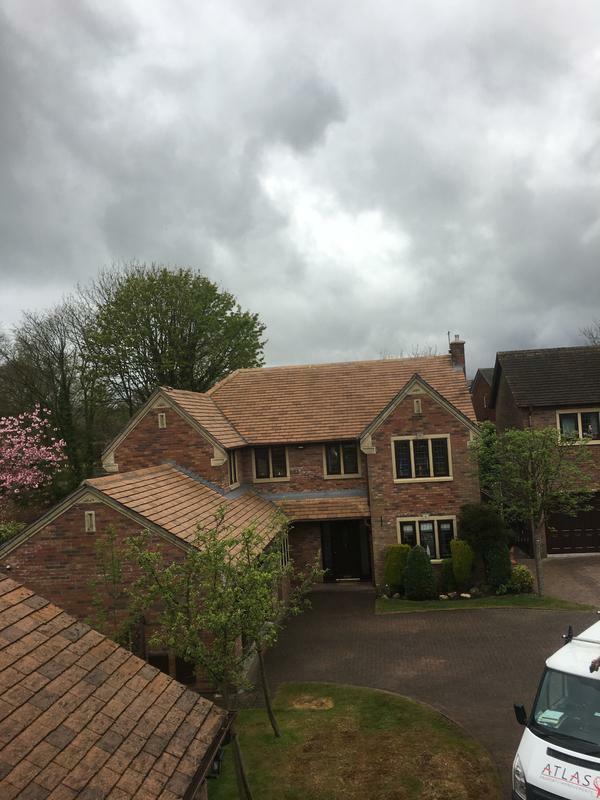 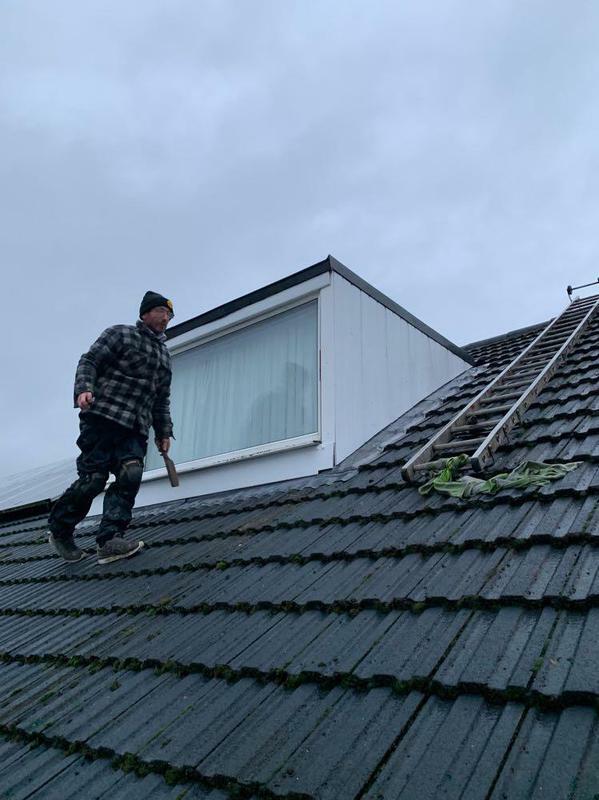 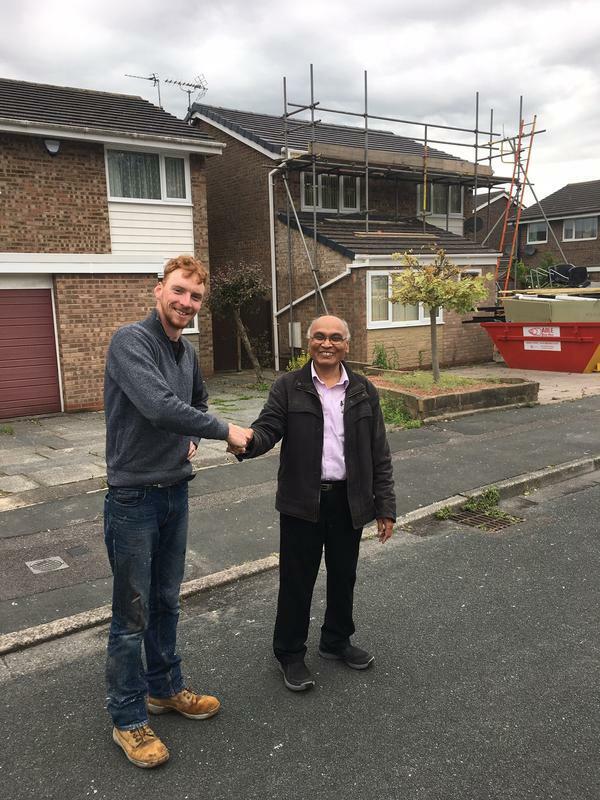 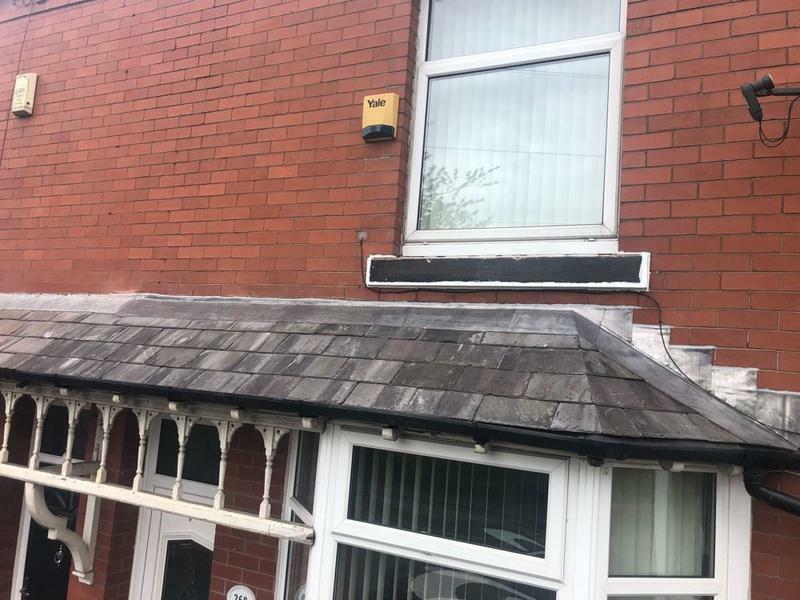 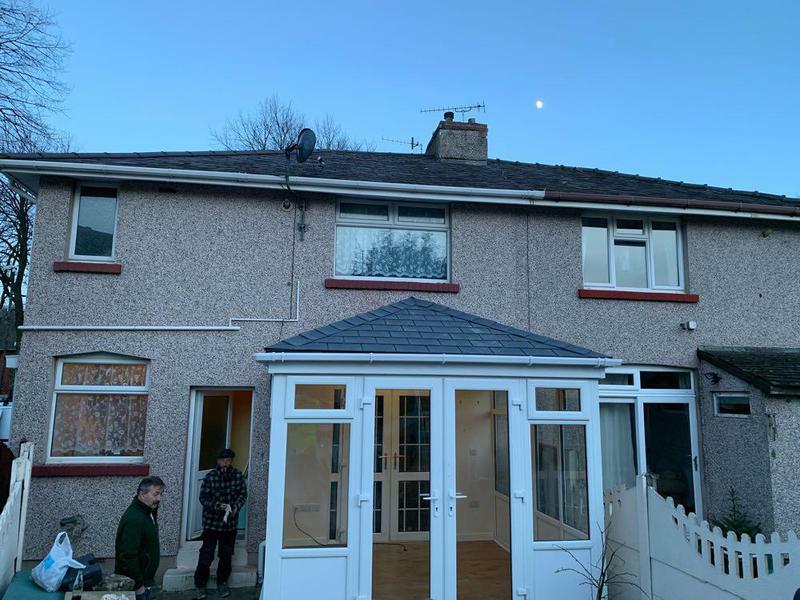 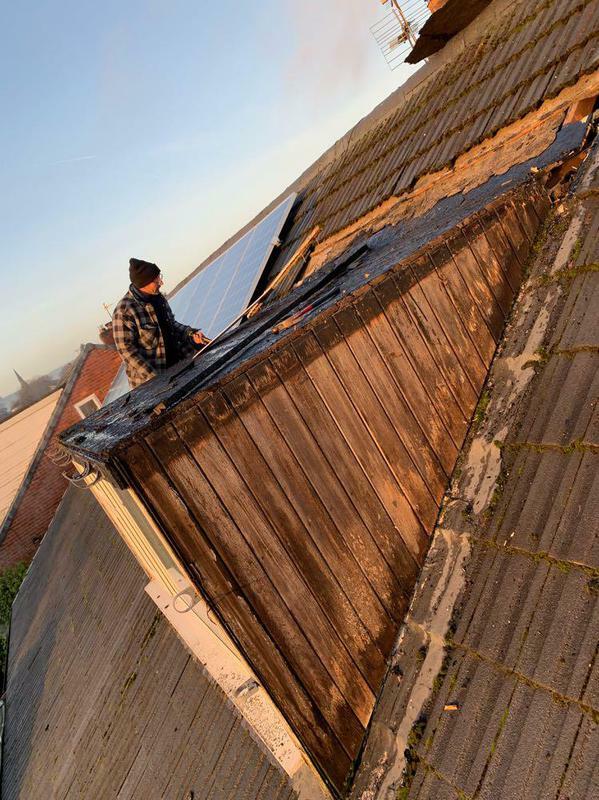 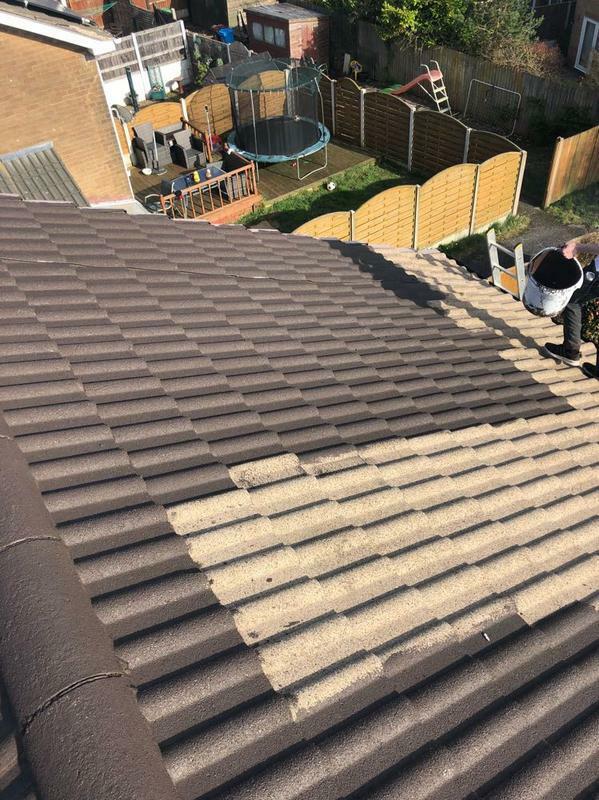 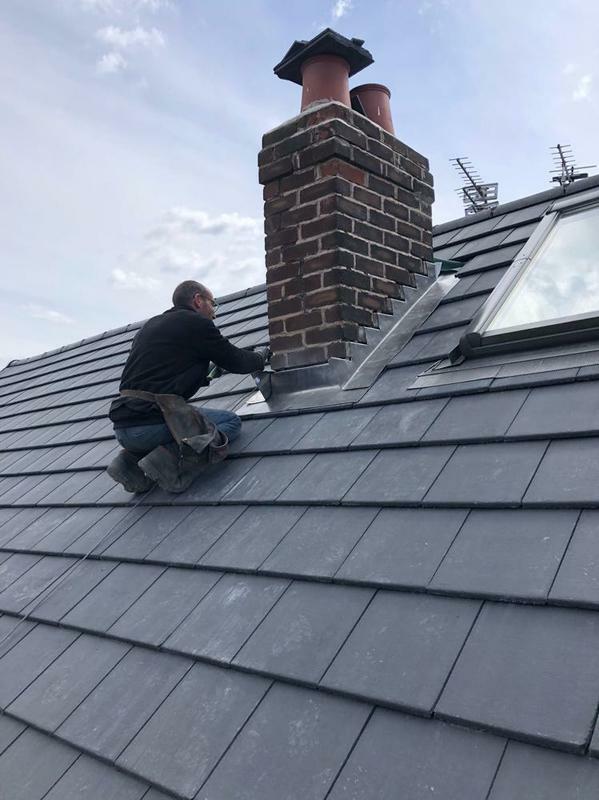 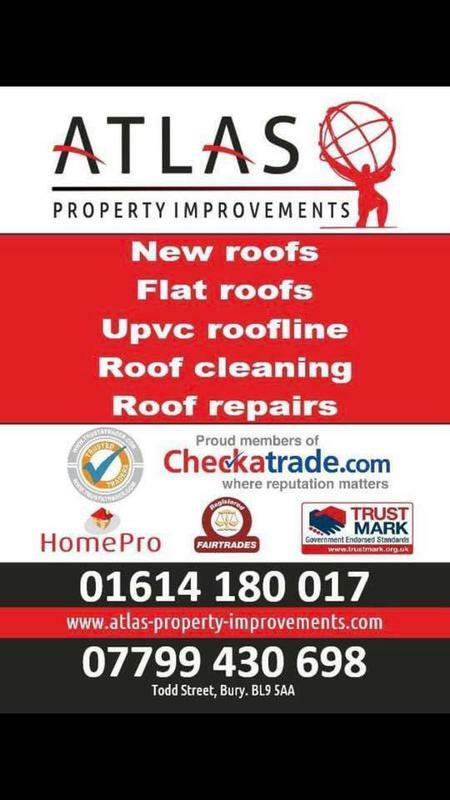 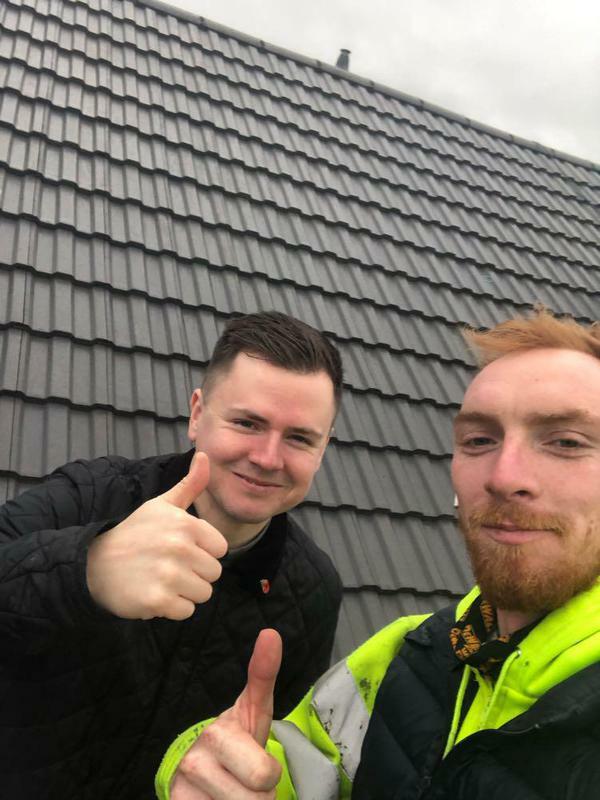 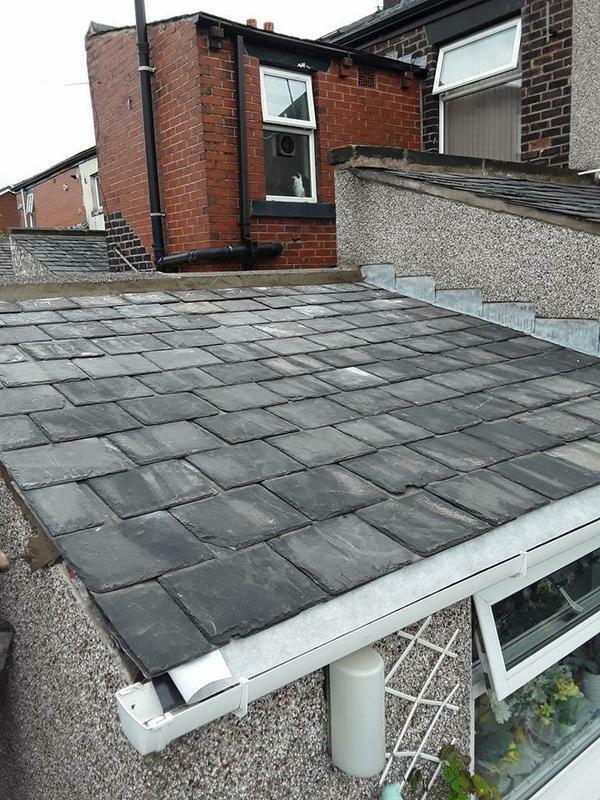 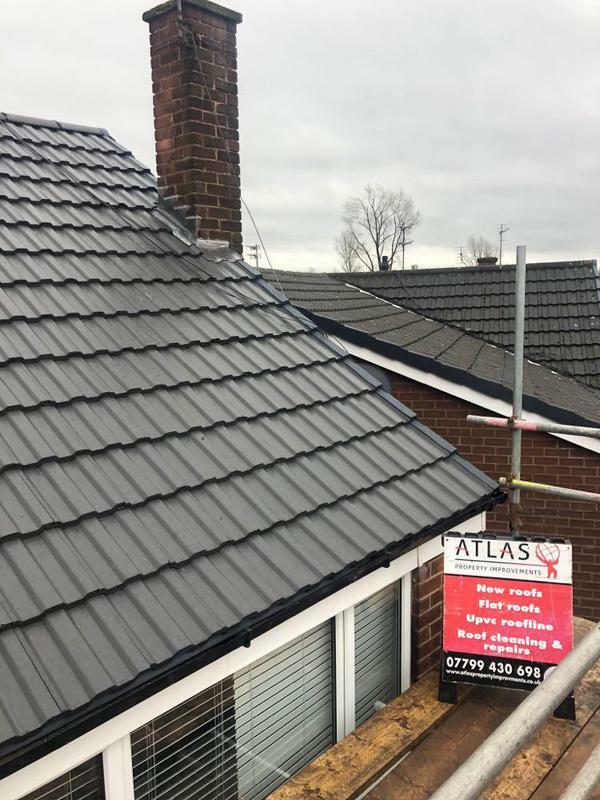 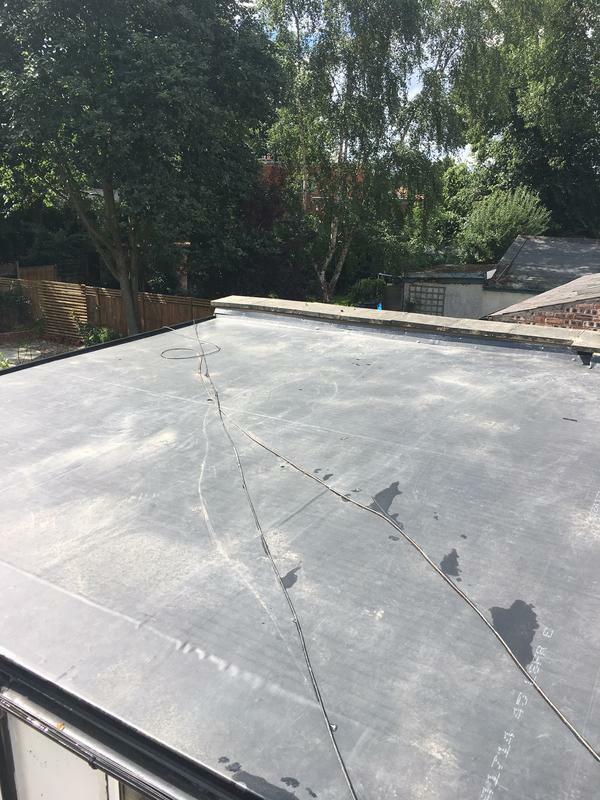 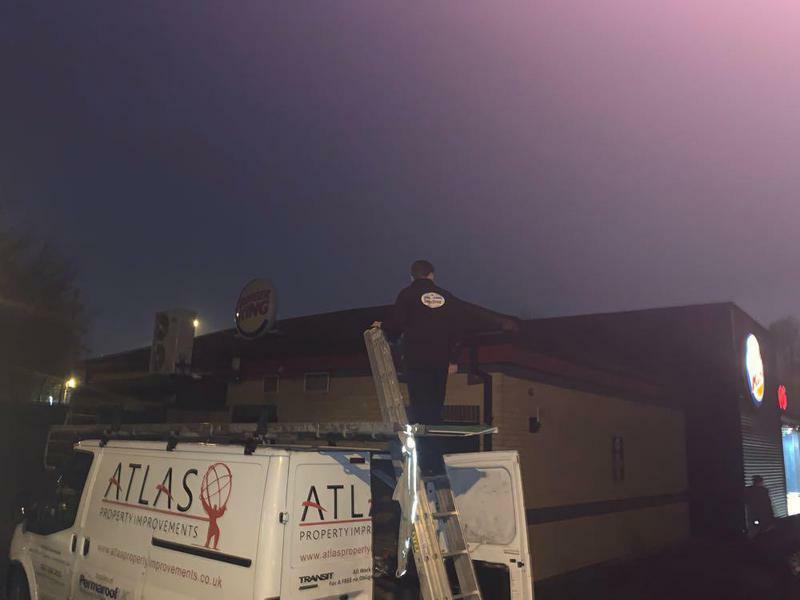 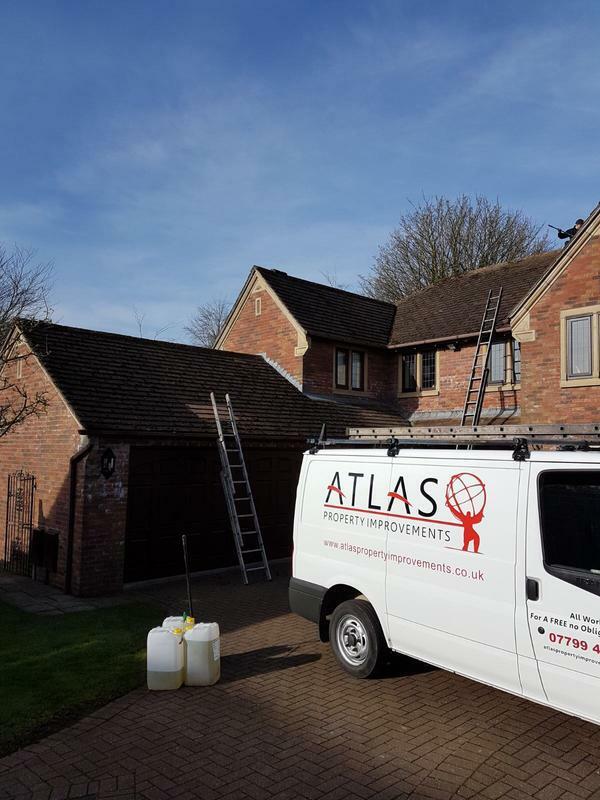 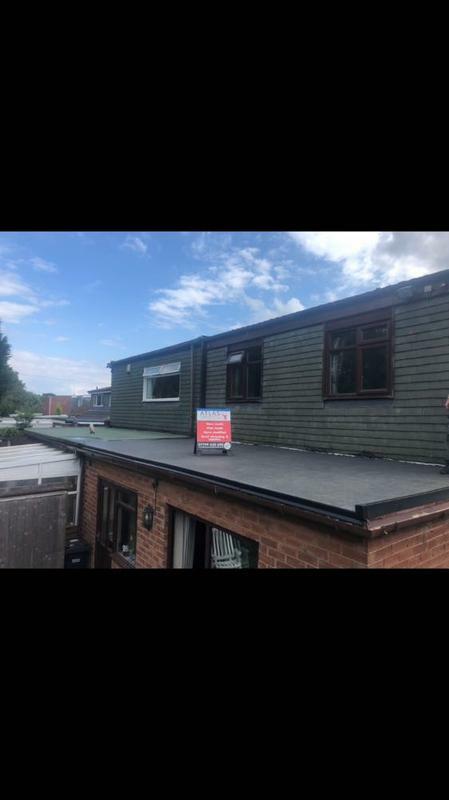 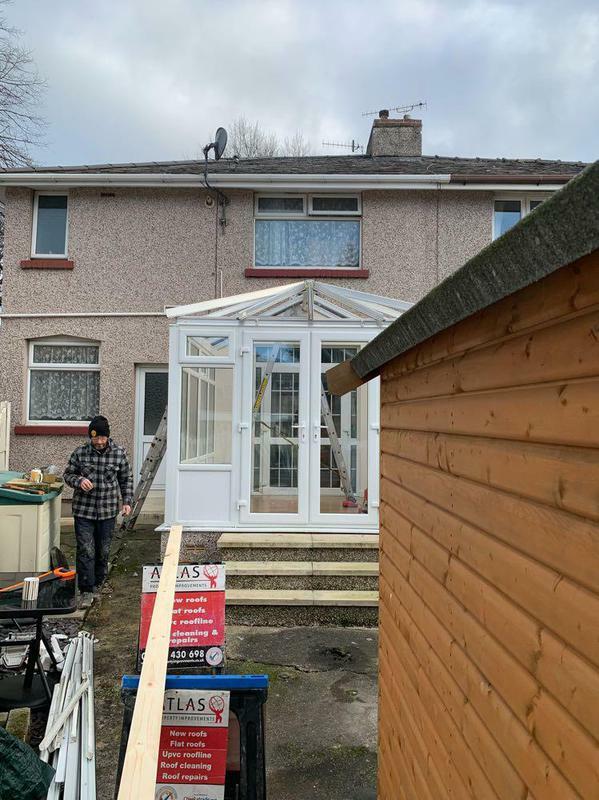 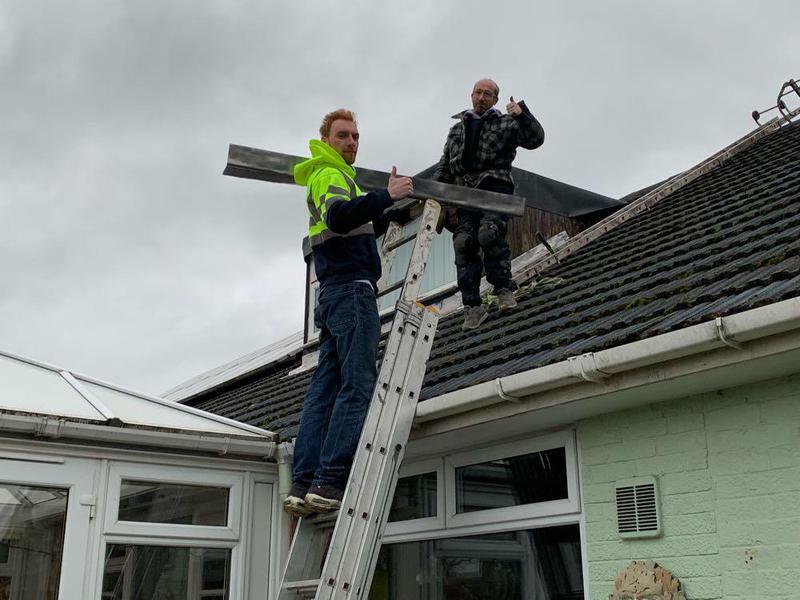 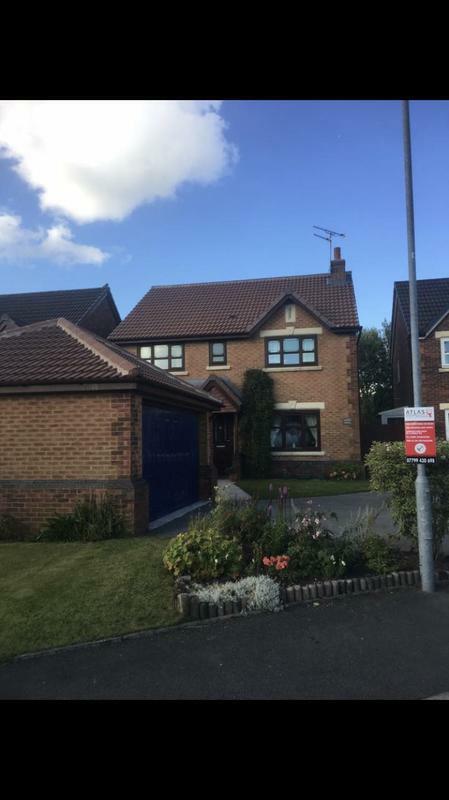 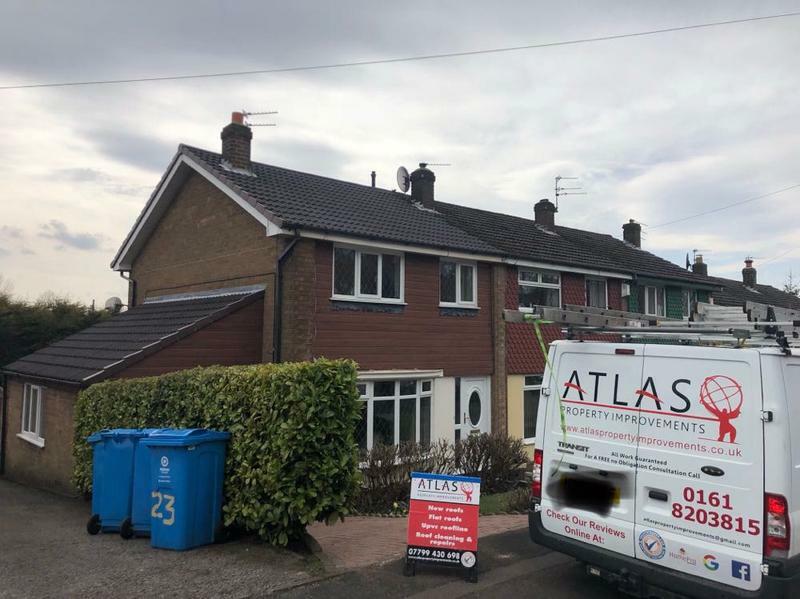 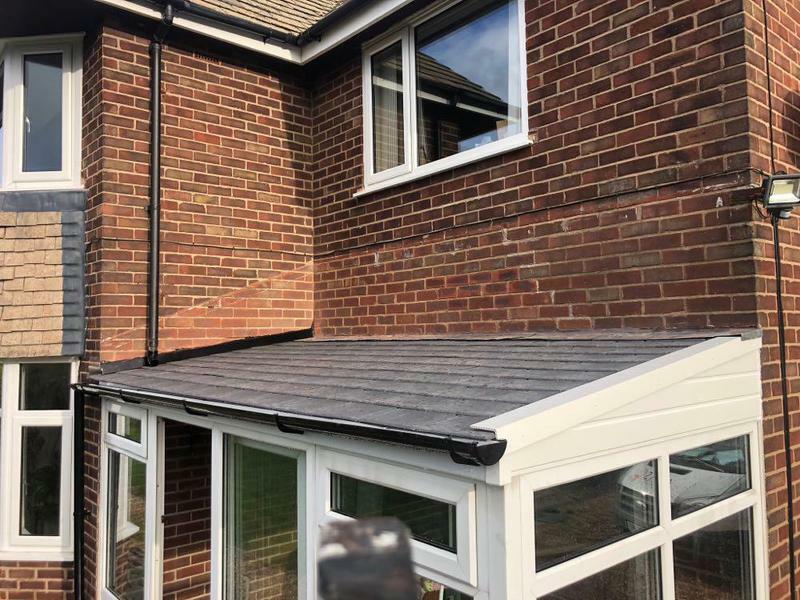 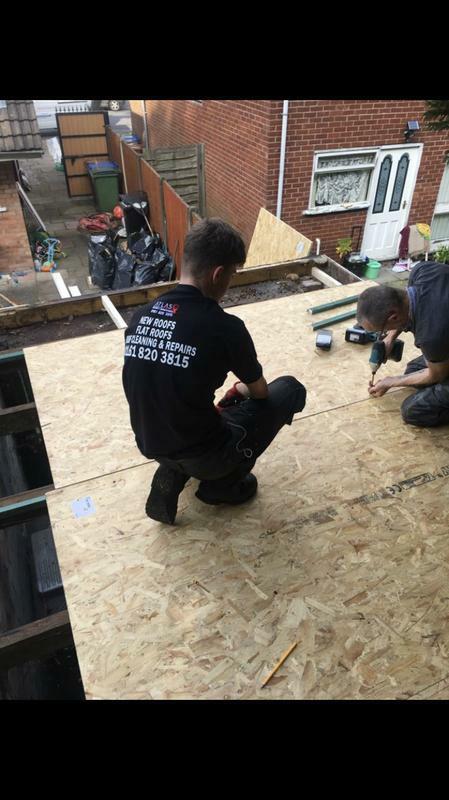 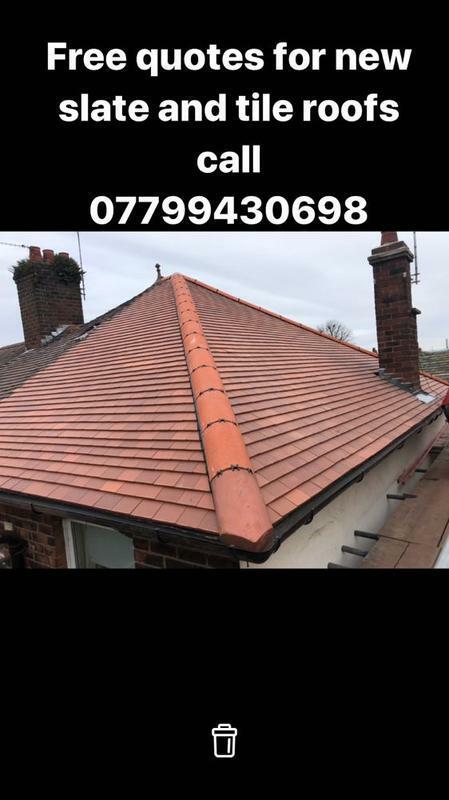 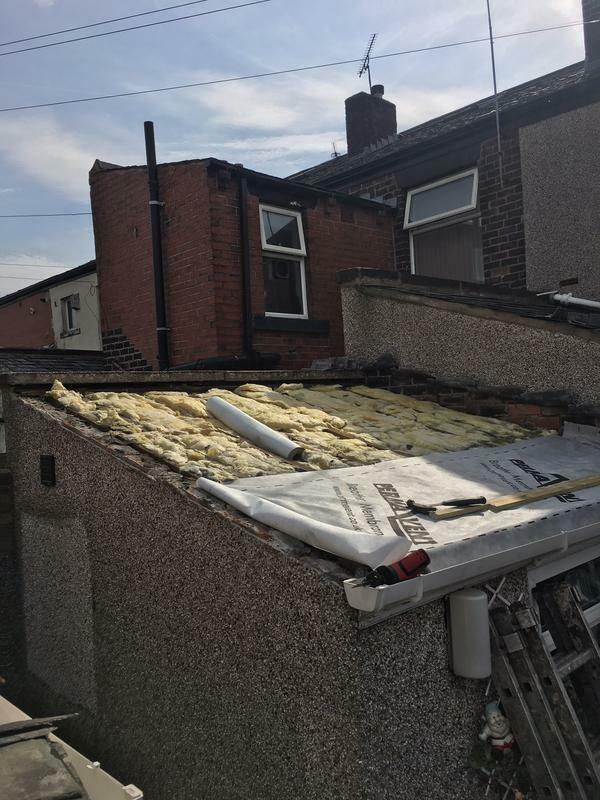 Atlas Property Improvements are a small family run roofing company with over 6 years' experience, specialising in all aspects of roof cleaning and repairs, as well as undertaking most exterior property improvements. 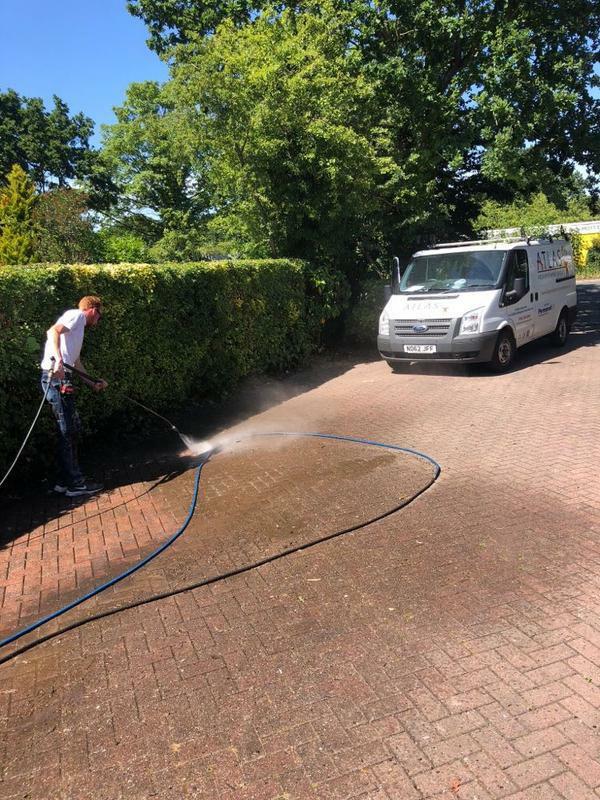 We focus on ensuring all repairs and maintenance are to the highest finish and with a quality that is made to last.